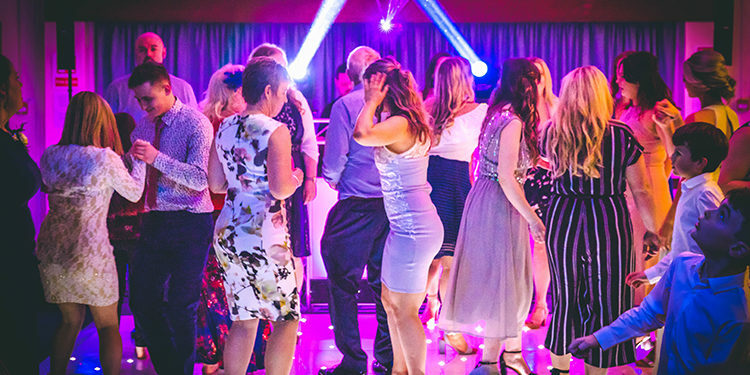 Our wedding disco set up is one of the most state of the art and professional set ups in Cornwall. 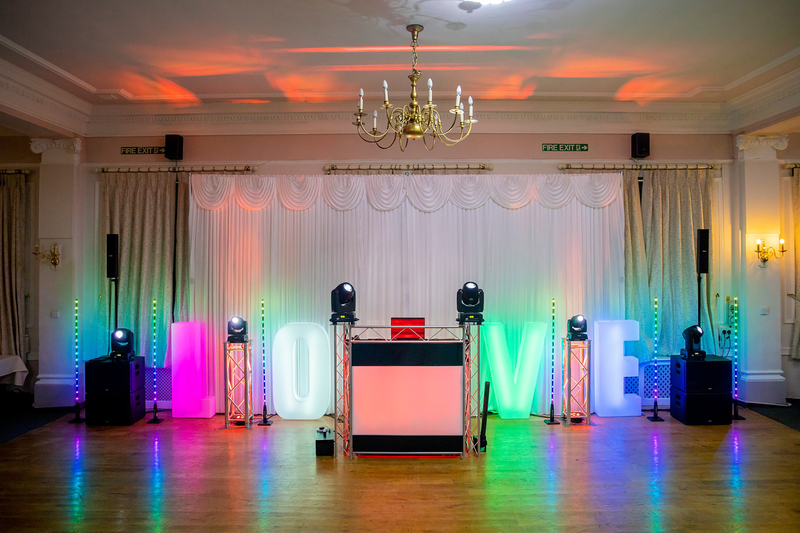 The set up includes professional moving head lighting effects that projects various shapes and colours around the venue whilst sitting on top of uplit plynths and booth in your choice of colour. 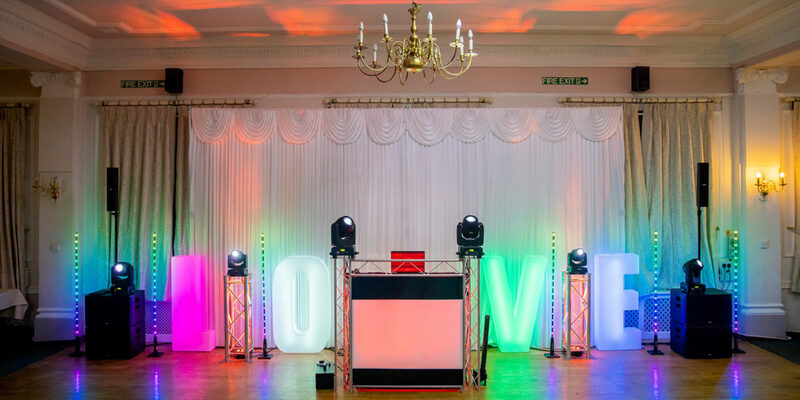 The uplit booth and plynths can be set to a range of colours for the beginning of the event and will then change dynamically throughout the night to match the mood of the music. 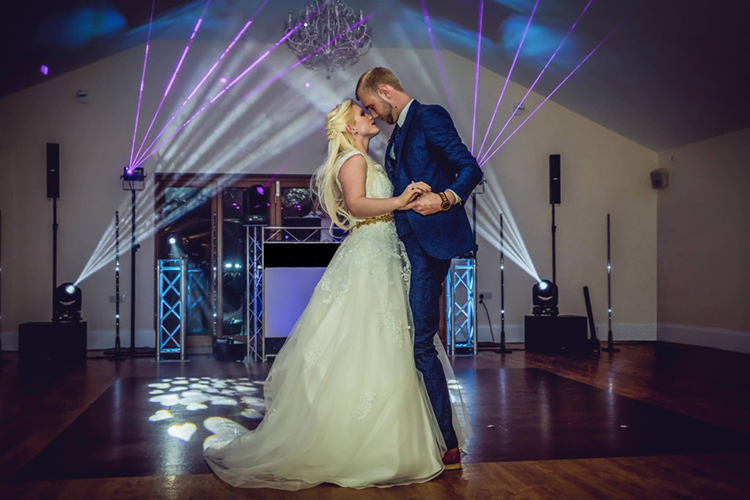 We have over 20 years experience in DJing at all types of events from major club events to intimate weddings. 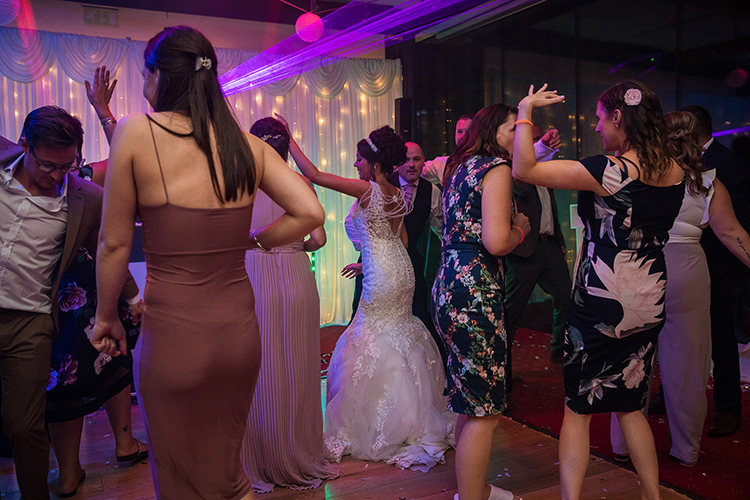 We have a vast experience in playing all styles of music to suit any party from Dance music, the biggest hits from across the decades and all the party bangers. We are very passionate in what we do and this shows on the night. 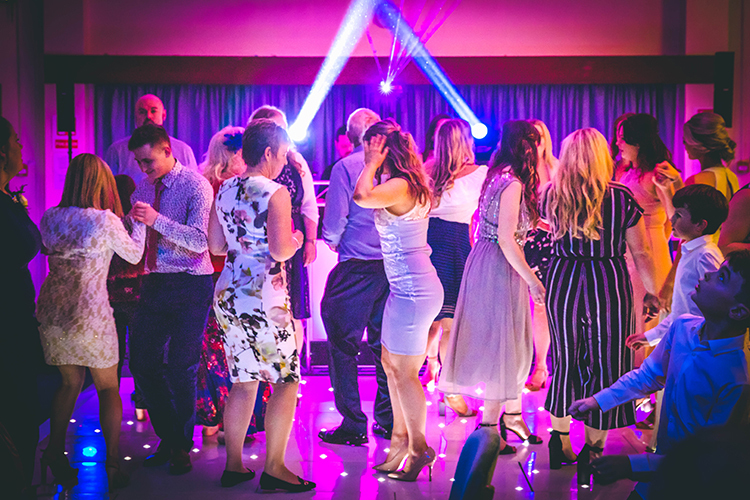 We provide a 4 hour disco to get all your guests up and dancing and to add the wow factor to the biggest party of your life. This can be either 7pm until 11pm or 8pm until 12am. If your require longer then please contact us to discuss this. 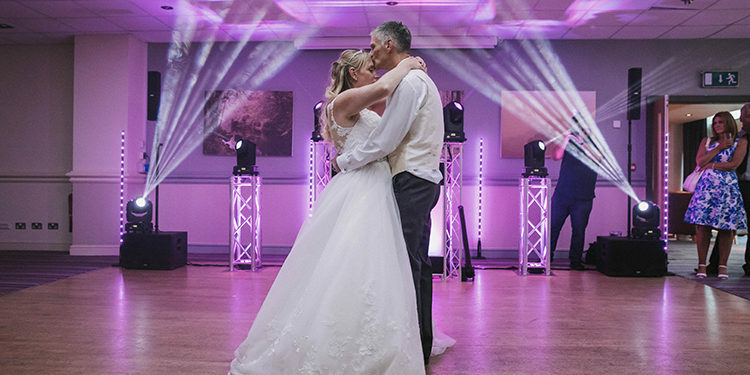 Whilst planning your wedding you will have noticed there are a lot of mobile disco and DJ companies around, some that are even a lot cheaper than ourselves. There are even venues that will include a Disco in the package, yet couples have no idea who it is or what they are getting (you wouldn't let someone else choose your dress without seeing it would you?). So why book with us? 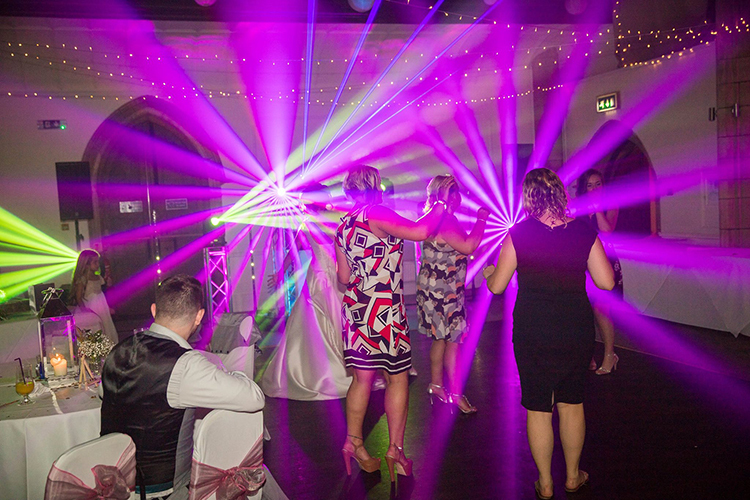 We are a full time professional wedding disco & DJ service. Unlike many others who claim to be professional we really are. We do this full time, week in and week out, all our focus is on our bookings unlike many DJs that also have to juggle a day job whilst DJing on the side. We work hard ensuring that we are at the top of our game in everything we do. 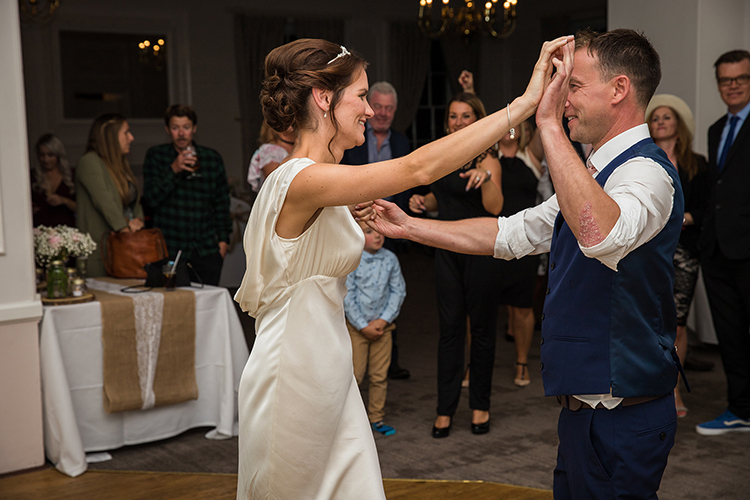 We are one of the most experienced wedding DJs in Cornwall. There is only one way to gain experience and that is by doing something a large number of times and this is why we say we are experienced. 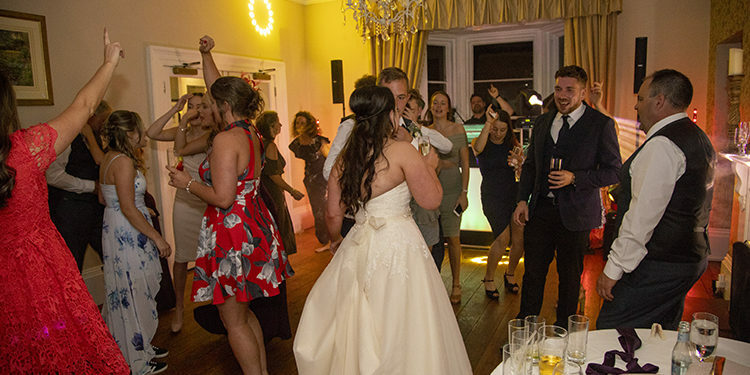 We have done literally hundreds of verifiable wedding receptions and engagement parties. From the smallest most intimate venues, to the largest of marquees. As well as Weddings we have been DJing for over 20 years playing at events from small club events to 1000s of people. Before becoming a wedding DJ I was a professional club DJ, playing at thousands of rave events in the 90s & 00s. From this I gained huge experience in being able to read a crowd and get everyone raving hard no matter how big or small the crowd, learning that presence behind the decks was hugely important. I was fortunate to learn from some of the best as over the years I was lucky enough to play alongside some of my biggest idols in dance music from Judge Jules to Ultrabeat, Darren Styles, Ratpack, Dave Pearce, Lisa Lashes, Hixxy, Mark EG and many many more. 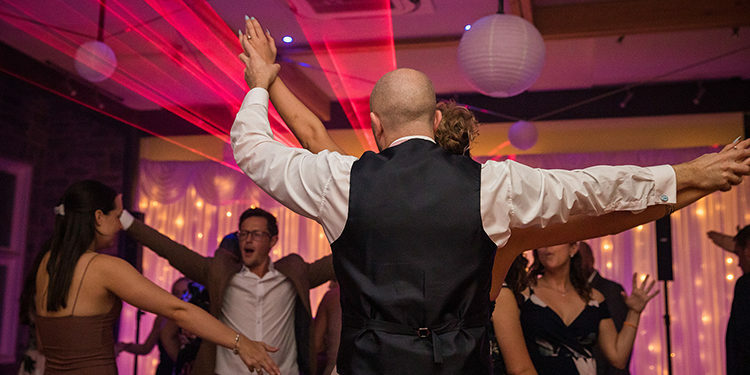 Many DJs will claim they have years of experience, but there is a big difference in experience from somebody who plays small gigs on the odd weekend around work who just stands and presses play or props up the bar whilst on automix to somebody who has done this for over 20 years at all types of events and 100s of weddings. 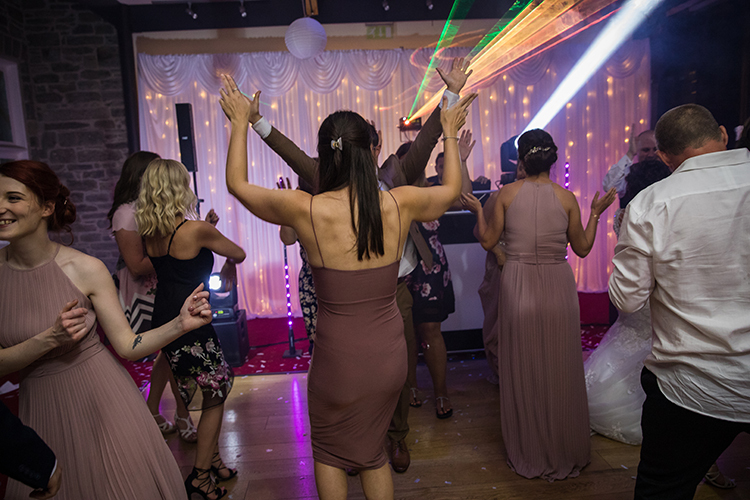 With our experience we will be able to ensure that your party goes off with a bang and without a hitch and that only the biggest dance floor bangers are played for the crowd that you have so you do not need to worry. 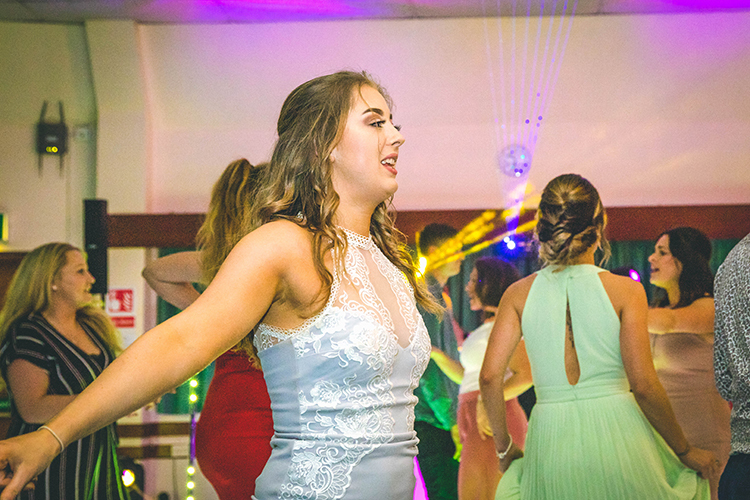 We have a vast array of music in our library covering many different styles of music from Disco & Motown to the biggest current party bangers and everything in between. However, every DJ has a style of DJing and ours is definitely party floorfillers, we like upbeat music that you can throw shapes to all night, all aptly choosen for the right time of the evening. No point in banging out Avicci whilst everyone is queing up for the buffet. Whilst a lot of DJs ask for playlists we try and steer away from that, that is why you book a professional DJ and not a juke box. Whilst we welcome song suggestions or styles of music you like, on the day it is our job to use our experience to play the right music for the crowd and sticking to a 100 song playlist restricts that. 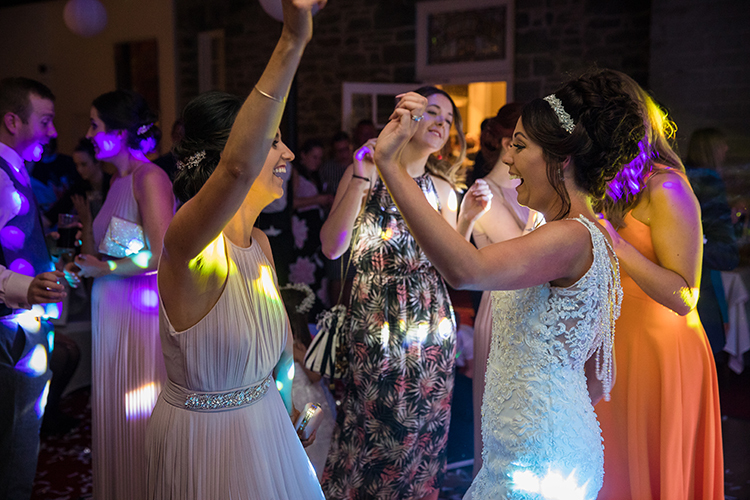 We know we are not the cheapest Wedding Disco & DJ in the area but the saying is true, you get what you pay for. 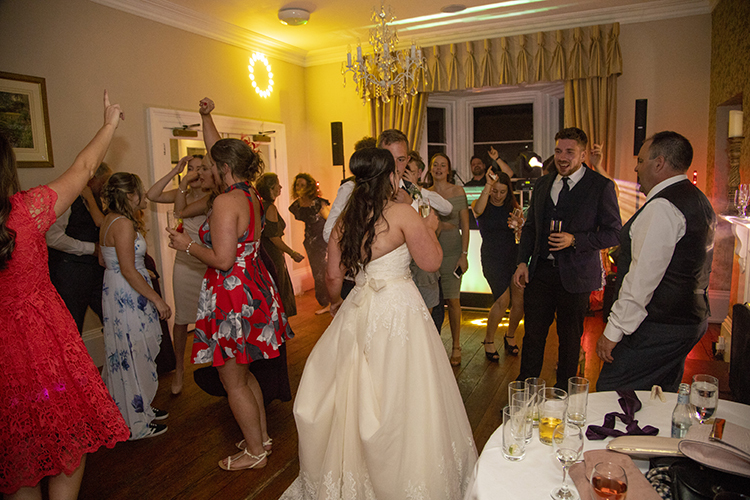 Of course you could pay under £100 for a wedding DJ or even have one thrown in with your venue, which is great, they will probably turn up, play good music through their 30 year old speakers and throw up some cheap maplins disco lights. 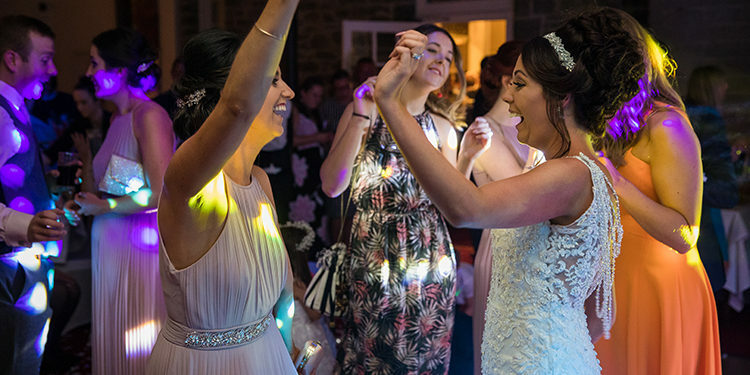 Great, but this is the biggest day of your life, this is the party to end all parties, the chance to WOW your guests as they party hard and let their hair down. 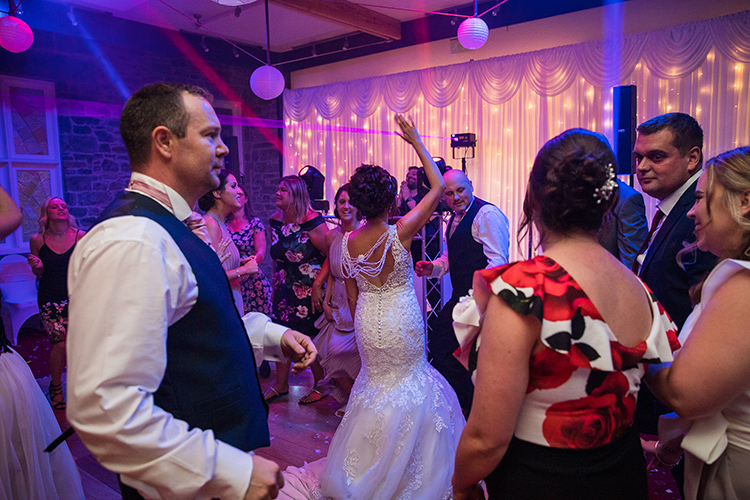 During your wedding day the evening disco will be the longest part of your special day yet a lot of things happen with changes in mood & atmosphere during this time. 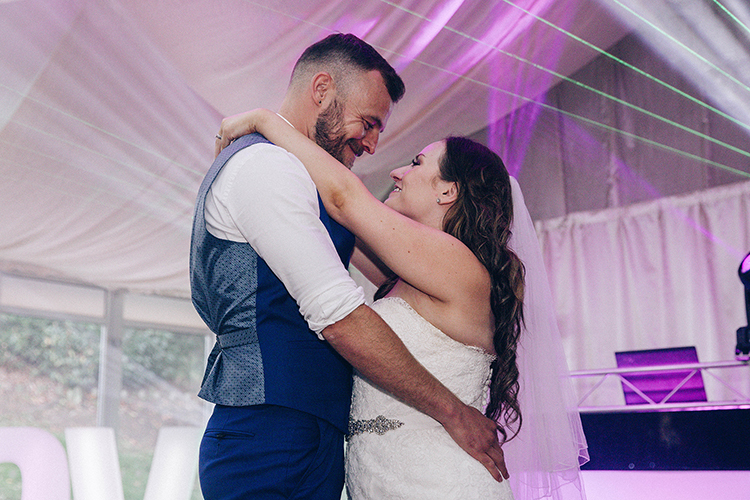 From the cutting of the cake to the first dance, playing the right music to warm up the party. 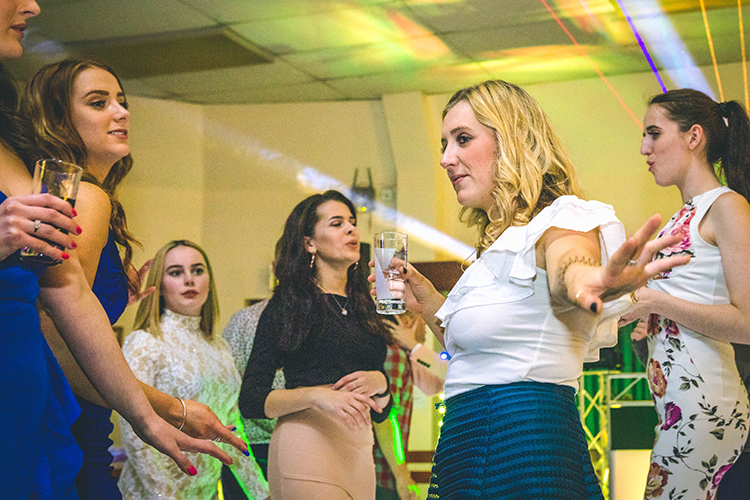 (trust us that people need a few more drinks before getting up in front of everyone and throwing shapes). 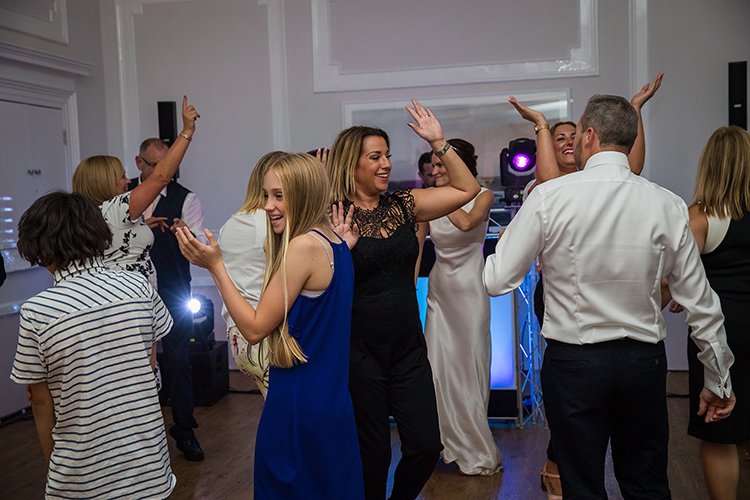 Then once everyone up it is time to tear the roof off and have your guests burning holes in that dance floor. To achieve this perfectly does take some amount of skill and experience and like anything a professional unfortunately costs more money, but will be worth every penny in the long run. Over the years we have seen a lot of equipment used for all types of events, we have seen what is good and what is bad. We have gone to great lengths and heavy investment in all of our equipment. 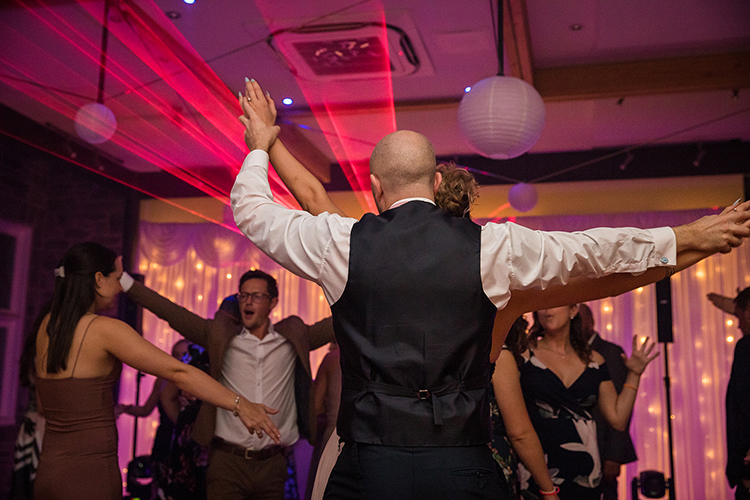 A Wedding Disco needs to bring the WOW factor as it is the biggest party of your life. We certainly achieve this and have been rated as one of the best Mobile DJ set ups in the UK in the Pro Mobile DJ Magazine Awards 2018. 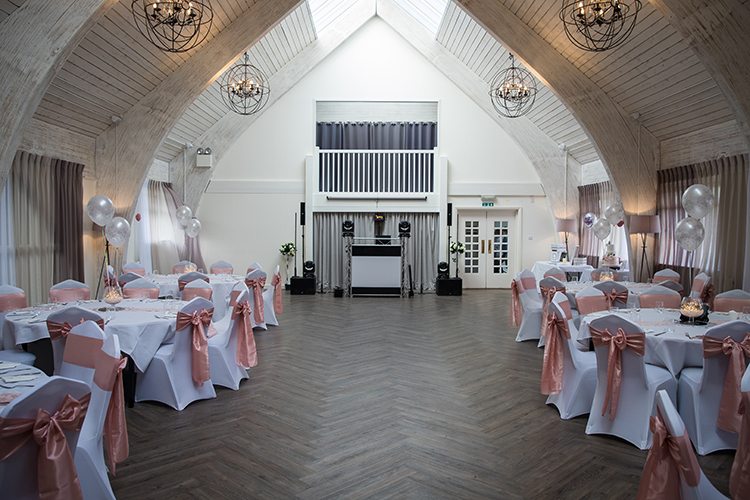 As with the music and the DJ the lighting is important, it sets the mood and creates the atmosphere. 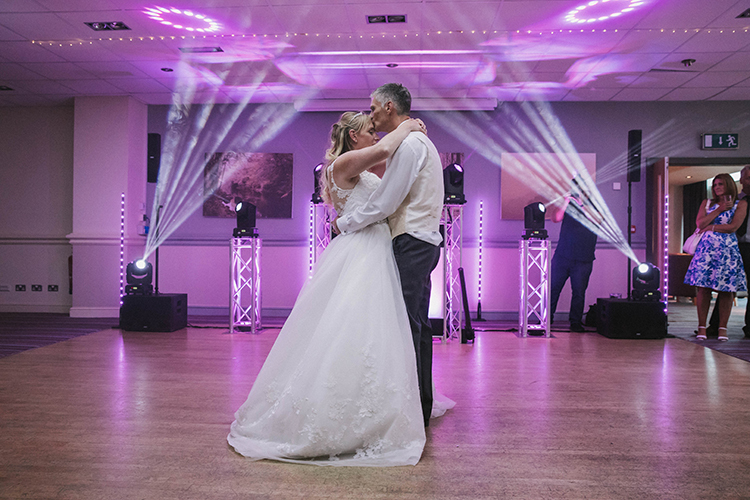 From your first dance which we can spotlight and then have amazing swirling lighting effects around the room, all set to the tempo and theme of your first dance song. From where you are standing you will not really see the effects but trust us from a guests point of few it looks amazing. Then as the party is getting warmed up you want the correct ambient lighting to fit the mood and style of the music. 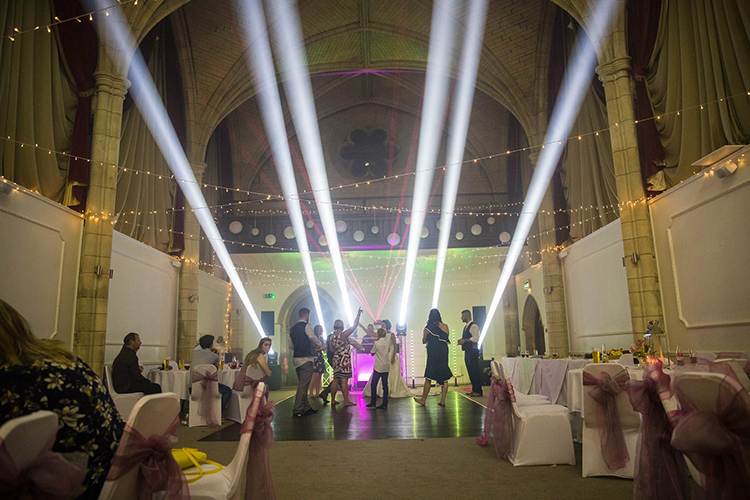 Then when the party is in full swing our amazing lighting really kicks in and enhances the party 10 fold. 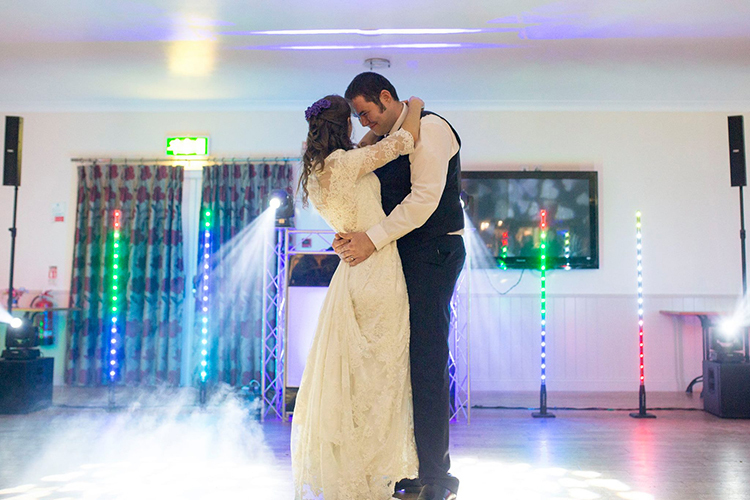 To do this all our lighting is fully controlled in all aspects by the touch of a button. Sadly with a cheap DJ using basic lighting you will not get this effect and you will probably find their lighting just does the same thing all night. 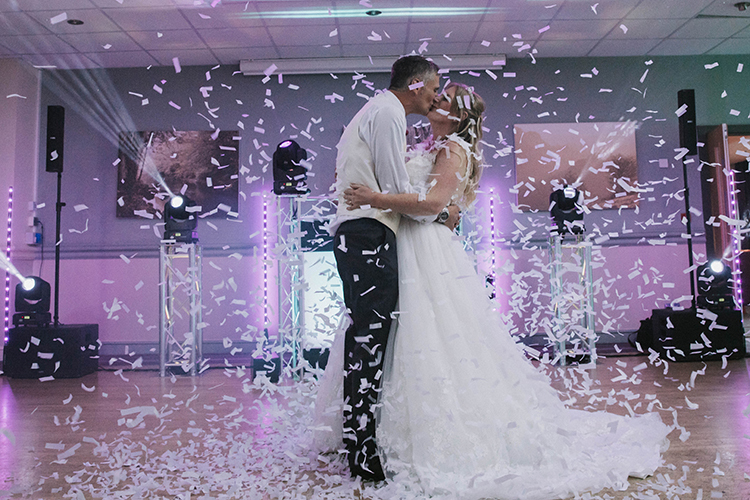 So during your first dance you will have that cheap spinning multi coloured dot effect all over the room and at the end of the night it will not have changed.